My second time taking part in “Hope Grows Day“, a monthly Gardening Blog meme hosted by Hanni of Sweet Bean Gardening. 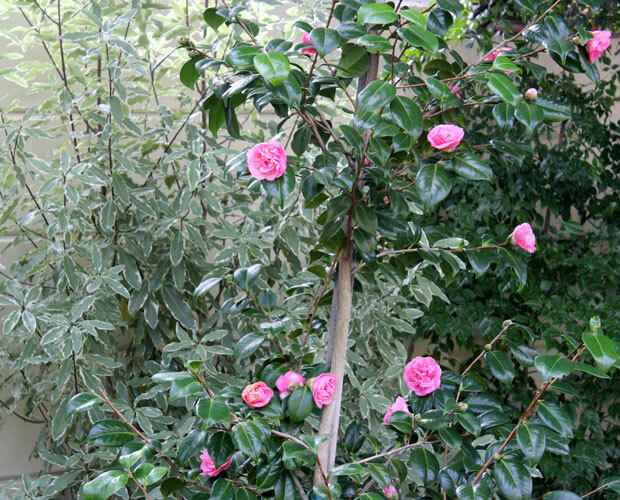 I am showcasing what I am hoping to see in my garden over the next month. So how successful was I in June? I hoped for good rains without too much storm damage. We had good rains. It was lovely. I have not had to water my garden at all in the past 4 weeks. Not once. This week we are experiencing sunny weather, I might need to water tomorrow or Friday as there is no rain forecast and things are getting a bit dry. I had no serious storm damage. So first ” Hope” for June gets a big Tick! Yay! I hoped my newly planted bulbs would continue to grow – check. I hoped the “Sinfonietta” Irises would continue to grow well – check. I hoped we’d be eating cherry tomatoes – we ate 6! Not quite what I was hoping, but check all the same. I hoped we’d be eating carrots from the veggie garden – not yet. No check. And lastly, I hoped I would have something to show on Garden Bloggers Bloom Day on the 15th June, and I did. Quite a lot actually – check. Not bad. More checks than not. So what am I hoping for in July? And finally, I’m hoping to get all my little “projects” completed, once and for all! What are You hoping for in July? Join us all over on Hanni’s blog and share what you are hoping for – Hope Grows July 2011. Hi Chris – a big task to try and have all your projects done in July – I have the same wish, so lets think BIG!! Congrats on seeing most of your hopes for JUne! That’s a great feeling. 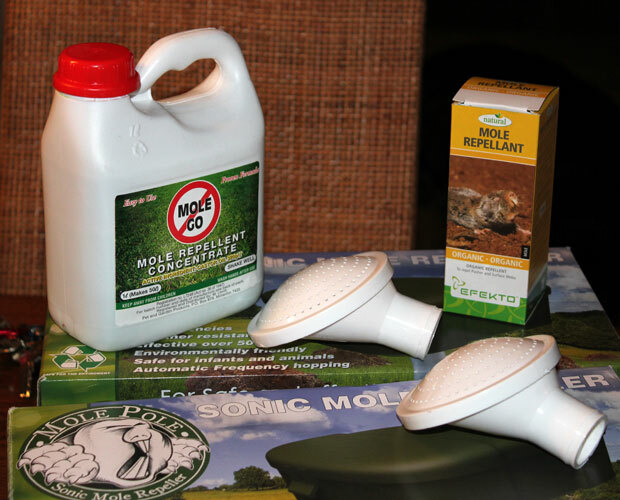 Looks like you are on a good start in your quest to eradicate the moles/voles/other garden-destroyers that live in holes! Good luck! Hi Angel! Thanks for the visit! So lovely to have you join our group of garden Bloggers. Hope to get all your projects finished once and for all!?! I will be interested to see if you do this! I’ve been working many, many years on this one! I hope your quest to get rid of the mole in the hole is successful. I look forward to reading “How successful was I in July”. Oh Ronnie, thanks! You have no idea how much this mole is upsetting me. It is ruining parts of my garden. I only hope I get them to migrate to next door before they do too much more damage.